If you’re a commercial driver, you’re perfectly aware of how important your CDL is. Without it, you won’t be able to have a career as a commercial truck driver. The best way to maintain your CDL is by avoiding traffic violations. Failing to do so can cause your driving record and CDL to gain points which may result in higher insurance rates, fines, and even suspension. 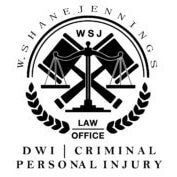 If you’re in the Southern New Mexico area and you’re facing issues relating to traffic violations, Attorney W. Shane Jennings can help. An experienced traffic lawyer can guide the way and help protect your CDL and your status as a commercial driver. Although commercial drivers share the road with other drivers, the laws that govern CDL holders differ greatly from other traffic laws. Due to the massive weight of commercial motor vehicles, it’s understandable why the legal ramifications of CMV traffic violations are so much harsher than those for casual drivers. First, let’s look at moving violations for commercial drivers. These serious traffic violations can lead cause commercial drivers to lose their CDL for a certain period of time. Moving violations include, but are not limited to excessive speeding, reckless driving, erratic lane changes, and following vehicles too closely. If you commit two moving violations within a three-year period, your CDL will be suspended for a minimum of 60 days. If you commit three moving violations within the same period, you will lose your CDL for at least 120 days. 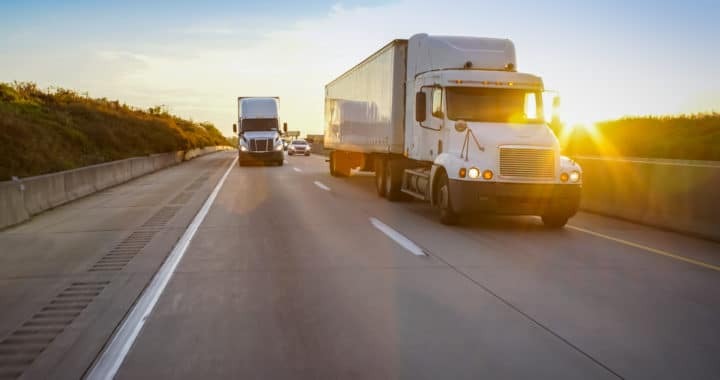 Committing a major offense, such as using your commercial motor vehicle to commit a felony or driving under the influence of drugs or alcohol will result in the loss of your CDL for one to three years. A conviction of a second major offense will cause you to lose your CDL for life. Losing your CDL for any amount of time, whether it be 60 days or three years, means you won’t be able to work and make a living. If you find yourself in this predicament, it’s necessary to seek legal assistance from a skilled traffic lawyer. Attorney W. Shane Jennings has served the Southern New Mexico region for many years. He’s well aware of the intricacies of traffic law and CDL suspensions in the state. With his assistance, you’ll be on the correct path towards recovering your CDL. Posted in New Mexico, Traffic Lawyer and tagged driving, law, lawyer in new mexico, legal, new mexico, traffic lawyer.